Although the H1N1 strain dominated Canada’s early start to the flu season, over the past five weeks a second smaller wave dominated by the H3N2 strain has been reported. According to the latest FluWatch report from the Public Health Agency of Canada (PHAC), H3N2 accounted for 89 per cent of influenza A cases in the week ending Apr. 6, the latest period for which flu data is available. 57 per cent of those cases were reported in adults over the age of 65. 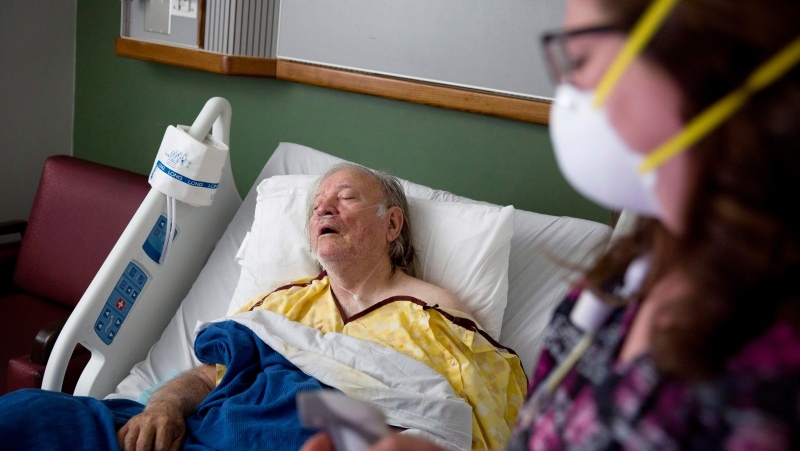 “This year, H3N2 is gaining steam as H1N1 wanes,” infectious disease specialist Dr. Neil Rau told CTV News via email. This year’s flu season has been far different than previous years where the H3N2 strain has been dominant. While the flu shot is recommended for everyone, the vaccine is especially important for children and seniors who are at risk of developing serious complications from the flu.